Published October 24, 2017 at 1677 × 1342 in WALK 43 : SCOTLAND: FROM MALLAIG TO THE CORRAN FERRY. 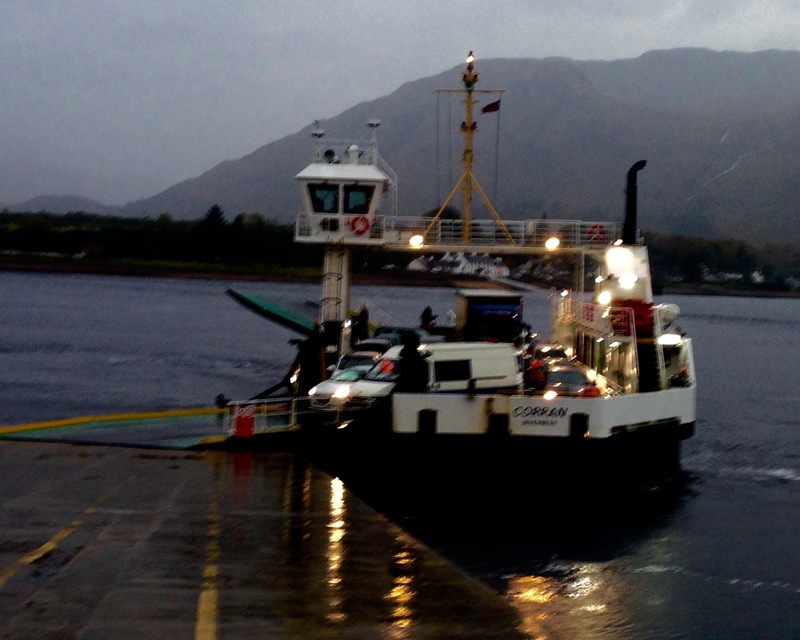 The Corran Ferry; first crossing. Early one rainy morning.